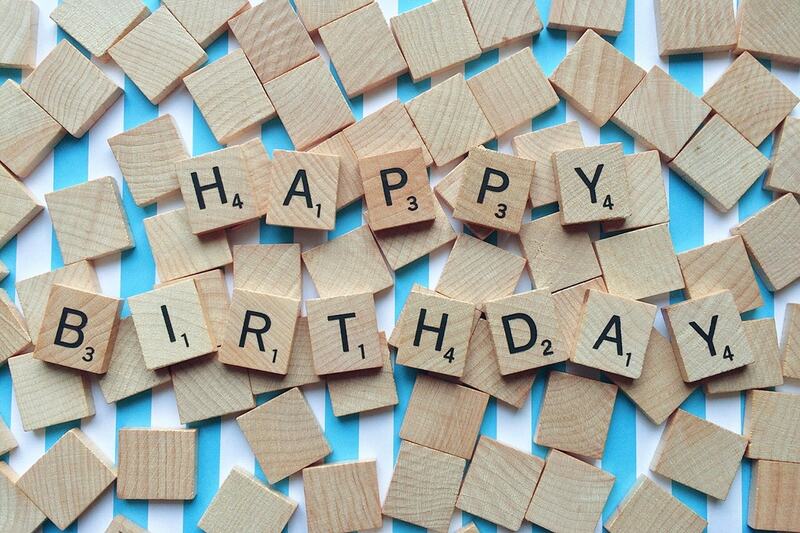 Happy Birthday Jason C. Joyner! 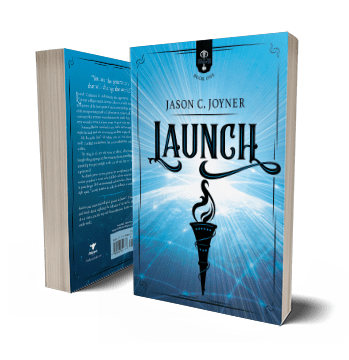 Happy Birthday to Jason C. Joyner, author of the young adult novel, Launch, Rise of the Anointed Book 1! He has a black cat named Anakin. He has TWO Bachelor Degrees. He loves Hot Tea-Early Grey or English Breakfast. His favorite TV show is Doctor Who. Launch is his debut young adult novel, and hit #1 for Amazon’s Teen & Young Adult Christian Fantasy for four weeks! We are thankful to have Jason as a member of our author family, and Jason, we hope you have a super fabulous day and a blessed and joy-filled year to come! If you want to join us in wishing Jason a super day, visit his website or follow him on Facebook, Instagram or Twitter.